When I make my own malloreddus pasta at home, with a glass of Chianti in reach and crackling vinyl on the record player, I’m almost in Italy. 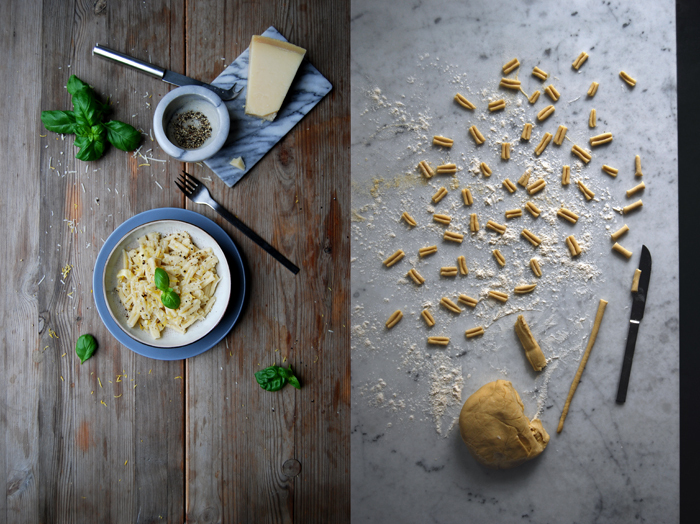 Shaping pasta without a machine is pure meditation and it’s just as relaxing. The dough is firm yet elastic and it feels so nice to roll it in your hands to a thin sausage shape. 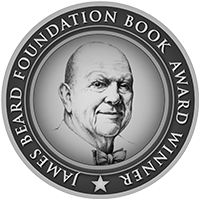 It takes a while, this isn’t a 10 minute dinner, it’s not something to have on the table as soon as possible, this is slow food, literally. 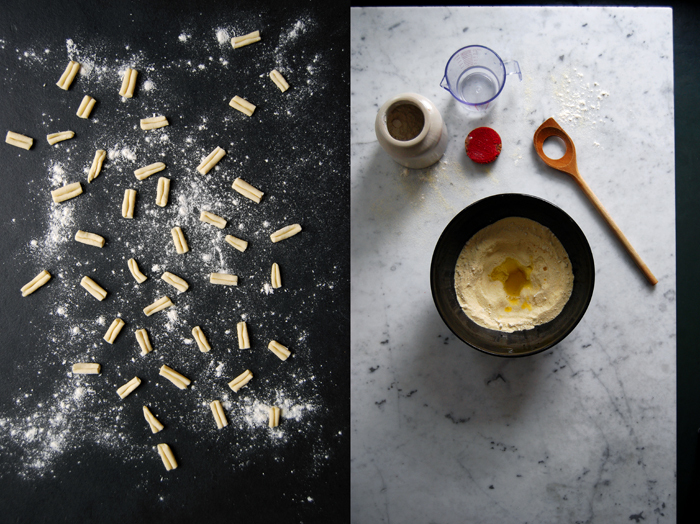 Some people like to knit or sew, repair old radios or play an instrument to calm down, I like to roll my pasta. 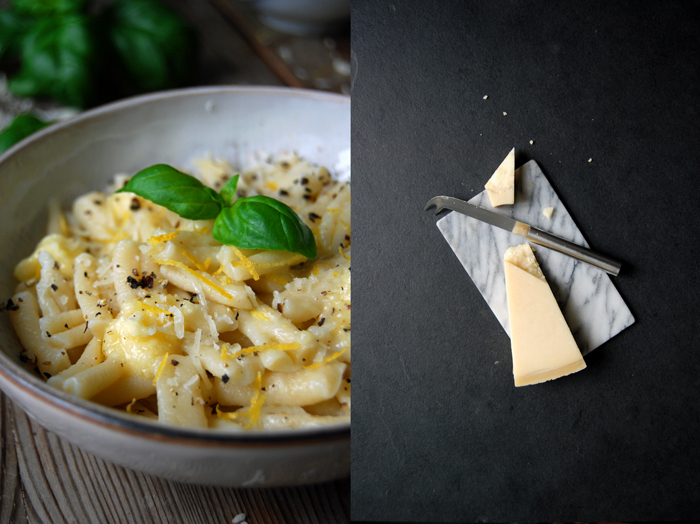 Malloreddus is an old Sardinian pasta made of semolina flour often refined with saffron. Traditionally, it’s rolled over a ridged surface that gives it a similar look to gnocchi and led to the second name, Gnocchetti Sardi. I learned another technique, here the pasta is pressed against the back of a knife which gives it a slightly bend shape, perfect to collect all kinds of sauces and meaty juices. Today I kept it simple, I wanted to enjoy the pure and honest taste of the semolina pasta so I just made a velvety parmesan butter. This is one of the many culinary tips from my mother, we visited her last week and I came home with lots of recipes and enough inspiration for the next few months. 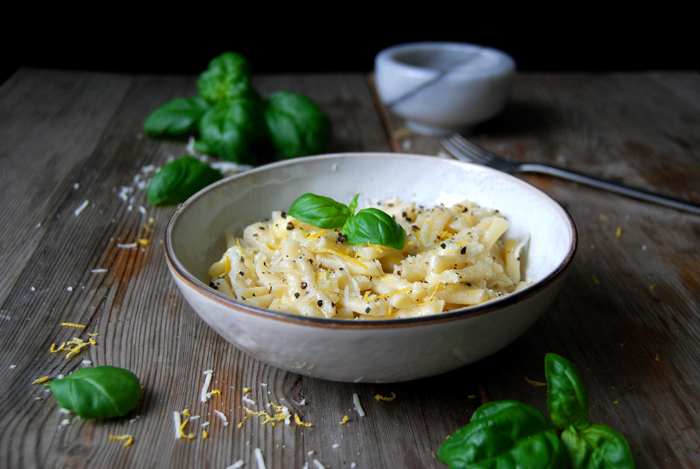 Her parmesan butter is mixed in a blender and unfolds a beautiful aroma when it’s stirred into the pasta, it just needed some lemon zest, fresh basil and crushed pepper – Italian perfection! Combine the semolina, flour and salt, make a well in the centre and add the water and olive oil. Mix with the electric mixer or a spoon until combined. Continue kneading with your hands for a few minutes until elastic, the dough shouldn’t be sticky but firm and stretchable. Form a ball and wrap it in cling film. Let the dough rest at room temperature for at least 30 minutes. You could also keep it in the fridge for a few hours. Take a small piece of dough (keep the remaining dough wrapped) and roll it between your hands or on the kitchen top until it’s about 7mm / 1/4″ thick. 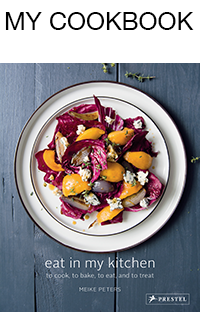 Cut it into 2cm / 3/4″ pieces and press them against the back of a knife (lengthwise). 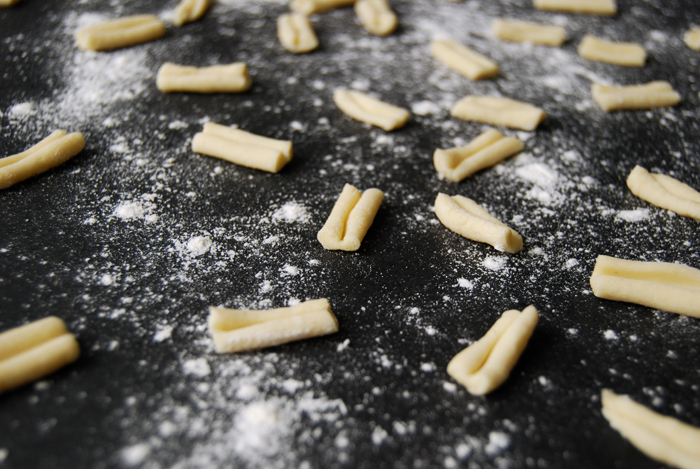 If you prefer the traditional ribbed surface you can roll the single pasta over a gnocchi ridger. Keep the malloreddus on a floured baking sheet and continue rolling the remaining dough. In a large pot, bring salted water to the boil and cook the malloreddus for 4-5 minutes or until al dente. Mix the butter and parmesan in a blender (or with a tablespoon) until smooth. 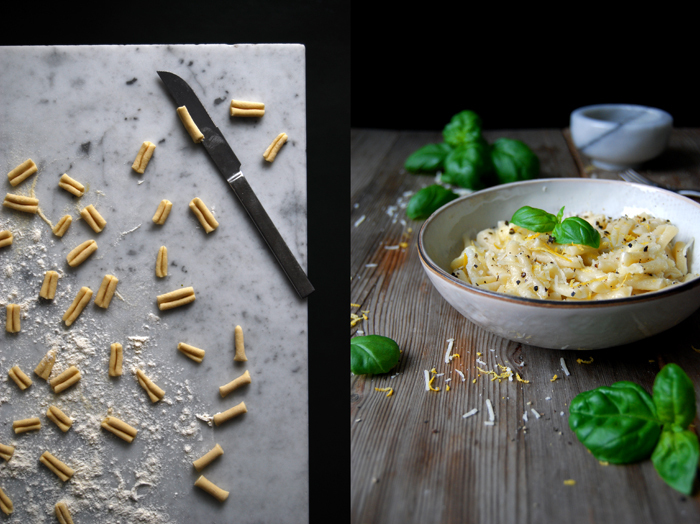 Serve the pasta on warm plates mixed with a spoonful of the parmesan butter, salt, pepper, lemon zest and basil. i am really feelin’ this parmesan butter to heighten aroma, flavor, and texture tip from your mother. i adore things that seem “duh” after one hears of them 🙂 i made this technique a 101 on my pinterest tags so i can go back to it over and over and over again. thank you thoughts sent to meike’s mother! Oh my goodness, that looks and sounds delicious, Meike. I really think pasta is at it’s best when dressed very simply.